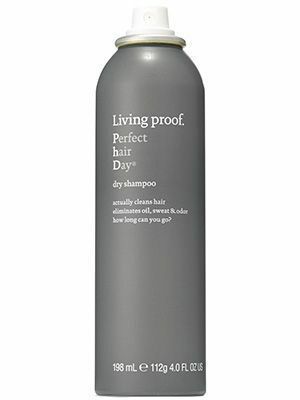 Not having to wash your hair every day without looking like a greasy mess is awesome (thanks, dry shampoo! ), but walking around with a head covered in white, chalky residue? Not so awesome. 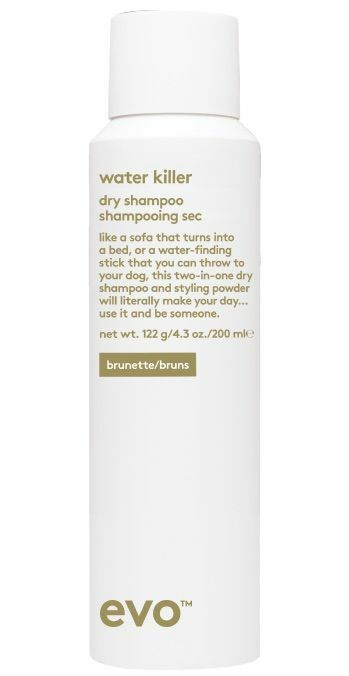 Yet such is the case for so many brunettes who struggle to find a dry shampoo that soaks up excess oil, leaves their hair looking clean and refreshed, maybe adds a little natural-looking volume, smells lovely, and isn't super visible against their dark strands. Luckily for us, brands have taken note and released a number of dry shampoos formulated just for brunettes. Not all of them get the job done, but the following eight best dry shampoos for dark hair are tested and approved by Byrdie editors and highly rated on Sephora. You've got brunette hair you don't want to wash; we've got product recommendations. Keep scrolling to find the dry shampoo for dark hair that speaks to you. 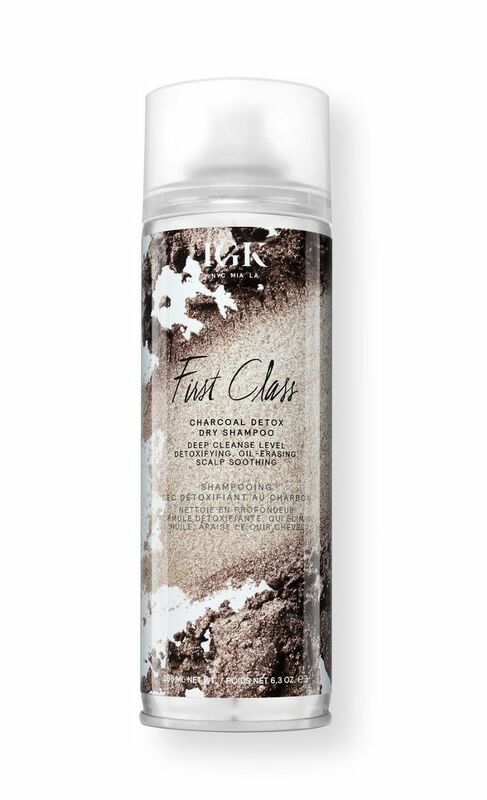 Formulated to add major volume in addition to oil control, this Australian dry shampoo is perfect for those with hair that gets greasy and flat easily. The product is lightly tinted for brunettes but doesn't leave any sort of chalky residue—just mysteriously clean-looking, soft hair. 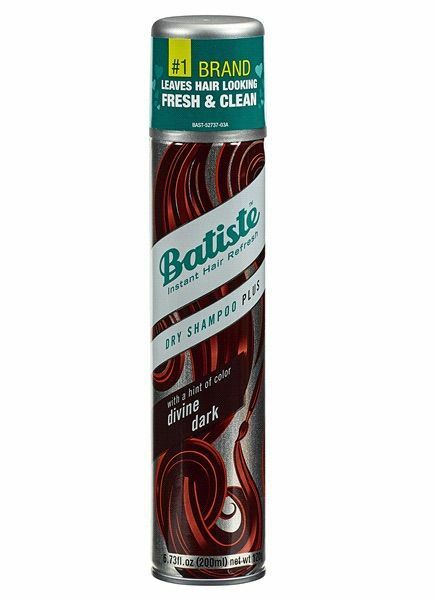 Batiste literally sells 2.25 cans of its dry shampoo every second. It's that good at absorbing oil. With 15 prettily packaged scents, a $9 price tag, and offerings for different hair colors from blonde and red to brunette and black, it's hard to compete with this international best seller. 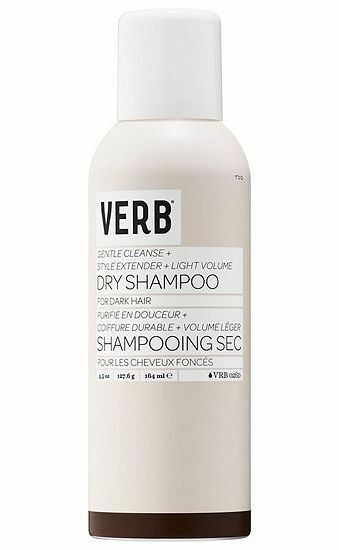 Verb's formulation is tinted more of a light brown, so this one might not be for every brunette. But the consumers it works for are smitten. 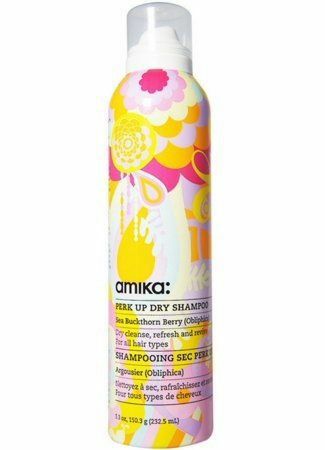 As one Sephora review sums it up, "This is probably the best dry shampoo I ever used!! It’s nonscented, and absolutely invisible. I have oily hair especially during summer and washing my hair every night doesn’t really help. What I do with this thing is spray on my hair bang before I leave and stay fresh the whole day." Team Byrdie collectively loves Moroccanoil's dry shampoo spray, which is tinted but also so fine that it doesn't leave any type of cast behind. The nourishing formula is made with argan oil, so it soaks up oiliness without drying out your hair completely. The result is extremely natural as if you just washed your hair in the shower (you know, with actual shampoo, whatever that is). Long ago before I started bleaching the living daylights out of my dark hair, this was my dry shampoo of choice. The chocolatey brown color perfectly matched my strands and made my hair look all bed head-y and tousled while sopping up grease. This is a fairly new one to the market but already a favorite among Sephora reviewers, who say the product smells "incredible" and leaves their scalp "refreshed and soothed"—no dandruff or irritation. 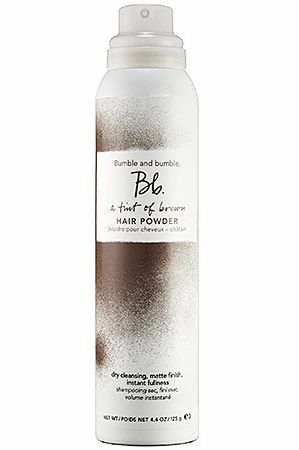 The unique formula features detoxifying charcoal powder and white tea powder, which cools the scalp and strengthens hair follicles. Though this tried-and-true dry shampoo isn't tinted, brunettes promise it doesn't leave a white powder in your hair. Byrdie's once-brunette editors Victoria Hoff and Lindsey Metrus both swear by the addictively scented and shockingly lightweight formula, which manages to sop up intense grease better than almost any other dry shampoo on the market. Before going platinum, our naturally brunette editorial director, Faith, regarded this truly invisible dry shampoo as her go-to (and still does). "I love it because it really does give you a little bit of volume, and it's invisible," she said while raving about the product in a video review earlier this year. "It doesn't leave that white residue or have any buildup. You can use it multiple days in a row, and your hair won't feel stiff or greasy or anything." Want more hair product suggestions? Don't miss the best hair growth products on Amazon.